Check it out! 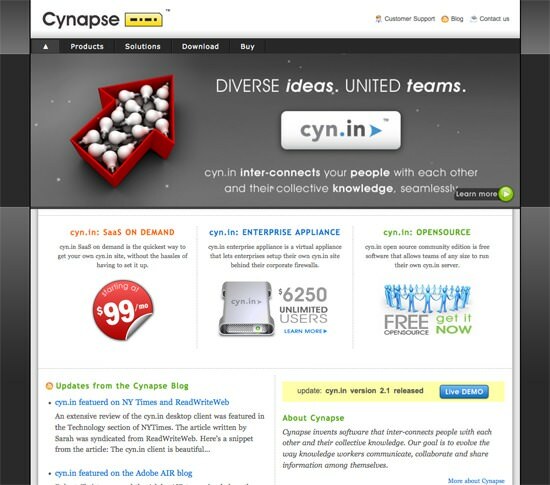 The brand new Cynapse.com is now live! The team has been working hard to build a stunning website that digitally matches the Cynapse vision and consolidates its products. And they have done a terrific job. We would love your feedback on this. Do reply back in the comments to let us know what you think.